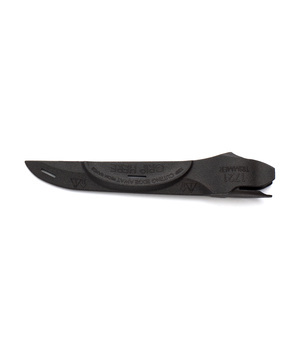 $7 Designed specifically for the Santoku-Style Trimmer, this sheath clips securely to the knife for safe and convenient storage. 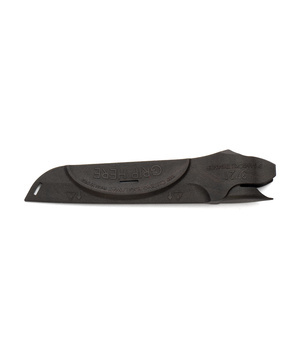 Note: This sheath ONLY fits the #3721 Santoku-Style Trimmer. New! 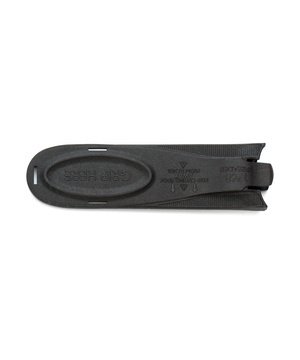 $9 Designed specifically for the 7-5/8" Petite Chef, this sheath clips securely to the knife for safe and convenient storage. Note: This sheath ONLY fits the #1728 7-5/8" Petite Chef. New! 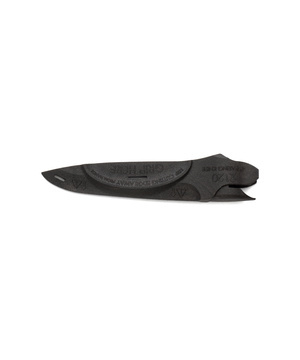 $9 Designed specifically for the Hardy Slicer and the Gourmet Prep Knife, this sheath clips securely to the knife for safe and convenient storage. 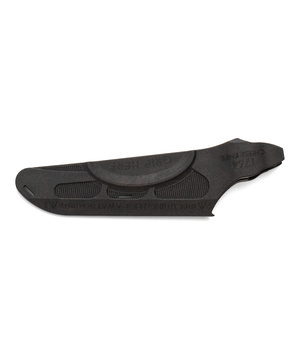 Note: This sheath ONLY fits the #3738 Hardy Slicer and the #1738 Gourmet Prep Knife. $7 Designed specifically for the 4" Paring Knife, this sheath clips securely to the knife for safe and convenient storage. Note: This sheath ONLY fits the #2120 4" Paring Knife. 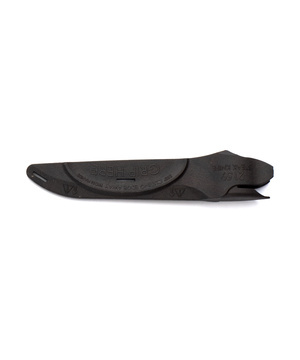 $7 Designed specifically for the Trimmer, this sheath clips securely to the knife for safe and convenient storage. Note: This sheath ONLY fits the #1721 Trimmer. $8 Designed specifically for the Traditional Cheese Knife, this sheath clips securely to the knife for safe and convenient storage. Note: This sheath ONLY fits the #1764 Traditional Cheese Knife. 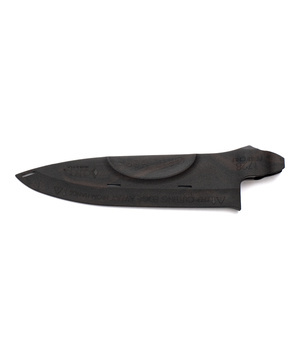 $9 Designed specifically for the 7" Santoku, this sheath clips securely to the knife for safe and convenient storage. Note: This sheath ONLY fits the #1766 7" Santoku. 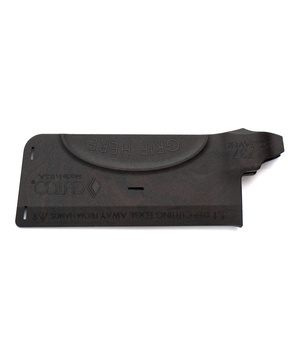 $8 Designed specifically for the Spatula Spreader, this sheath clips securely to the knife for safe and convenient storage. Note: This sheath ONLY fits the #1768 Spatula Spreader. $9 Designed specifically for the Cleaver, this sheath clips securely to the knife for safe and convenient storage. Note: This sheath ONLY fits the #1737 Cleaver.